You don’t have to look for dirt and grime when you’re operating heavy-use vehicles. With smog, dirt, grease and grime pretty much anywhere you look, chances are it will find you. So regular filters that you would put on a passenger car just aren’t going to cut it. 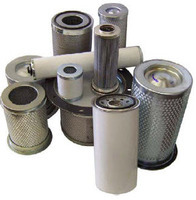 Heavy-duty truck filters from FinditParts are how people block crud from getting into their fleet vehicles. Install them as part of a regular maintenance cycle to maintain performance for hours-long hauling sessions and commercial transport. Keeping the inner workings of your truck clean starts with clean air. Use heavy-duty truck air filters to catch dirt particles and keep dust pollution from muddying up internal parts. We have air filter elements for engines to protect the power plant and air filters for vehicle cabins to protect the lungs. 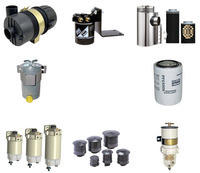 Like all our filter types, they come in many shapes and sizes to fit any OEM system. 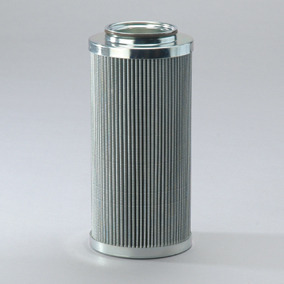 A performance air filter will get the job done in the most extreme driving and environmental conditions. The fluids coursing through a vehicle can also get unwanted dirt and substances in them if they’re not filtered properly. 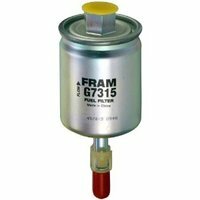 Clear impurities out of gasoline with an assortment of fuel filters plus DAHL diesel filters and Racor marine filters. 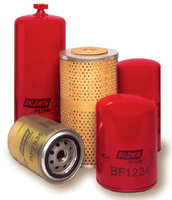 We have oil filters from a half dozen of the leading automotive and heavy equipment brands. 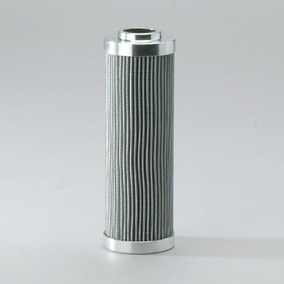 You may also need coolant filters, lube filters, hydraulic filters and transmission filters without even knowing. Many of them qualify for Express shipping because a dirty vehicle can’t wait for clean filters. 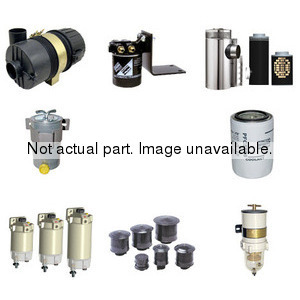 There are hundreds of models of heavy-duty vehicles on the road, and FinditParts has the largest selection of truck filters online to fit them. Pay a competitive price now on quality filters for tune-ups and maintenance — it beats getting slammed for expensive repairs later. Find the filters you need from a brand you trust by clicking on a category or by contacting our friendly customer service experts. Join the FinditParts email list for exclusive deals on the parts you planned to buy anyway.